The roof is arguably one of the most important components of your home, so if you are investing in home improvement, roof replacement should definitely top your list. This is especially true if your roof is about a decade or so old, and hasn’t ever been inspected or repaired. 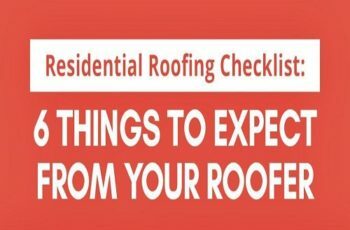 Roof replacement is an important investment–and no small one, at that–so you need to make sure to get every aspect right. The first step is knowing exactly what to consider. In this post, we’ll take a look at those factors. When it comes to roof replacement, there are two basic options to consider: to roof over your current roofing or to perform a complete tear-off. 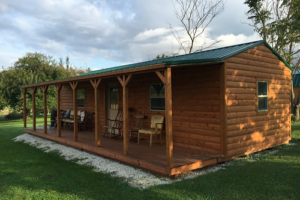 A roof over means adding another layer of roofing material over an existing one. This is possible if you have a relatively new roof and only a small portion of the roof is damaged or only a few issues have been found on the existing roof layer. 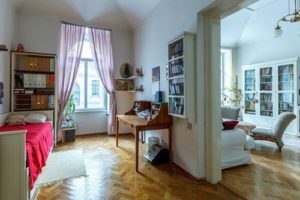 You can opt for roof over if your local building codes allow it and if the roof structure can accommodate the weight of an additional roofing layer. The existing roof layer must also be in good condition. A tear-off, on the other hand, requires removal of the entire layer of existing roofing material. 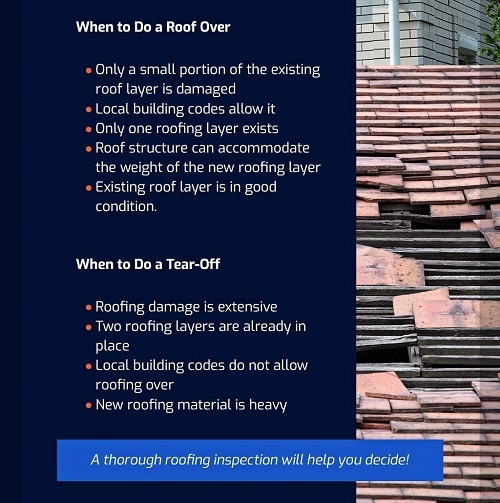 This is usually recommended if most of the old roof has seen extensive damage, or if there already are two layers of roofing. Furthermore, you pretty much have no choice but to tear off the existing roof if your local building codes do not allow roofing over. 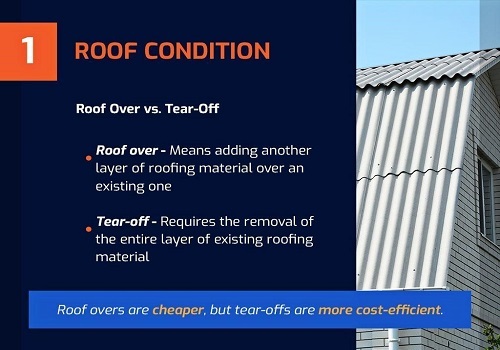 A tear-off is also the safer choice if the new roofing material is heavy. Roof overs are cheaper, but tear-offs are more cost-efficient. The best way to know which of the two will work best for your home and needs is to get a thorough roofing inspection done. 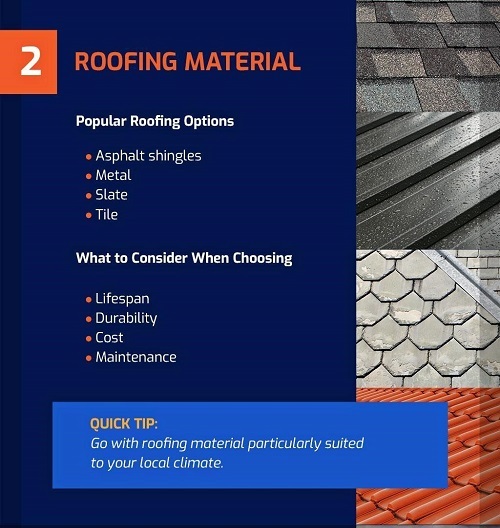 Once it has been determined whether you’re having a roof over or tear-off, it’s time to choose your roof replacement material. While you can definitely re-roof using the same material originally installed on your home, you also have the choice to get something new. 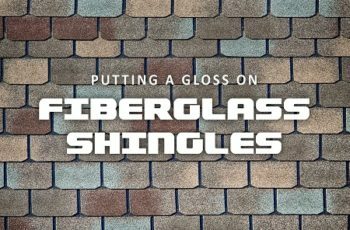 Asphalt shingles – Because of their cost efficiency, asphalt shingles remain the top choice among homeowners in the U.S. They are inexpensive and widely available. Metal – This type of roof used to be popular for commercial and industrial use, but more homeowners now choose metal due to its durability and energy efficiency. Slate – This type of roofing is considered as a high-end roof option. Slate roofs are attractive and last a long time. Tile – Tiles are also highly durable and offer a long lifespan. There are also certain factors to consider when choosing a roof material. 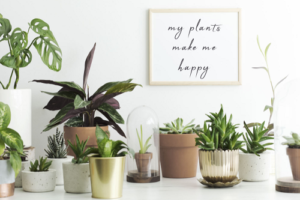 This includes lifespan, which is basically determined by how durable the material is and how reliable it remains despite minimal maintenance. 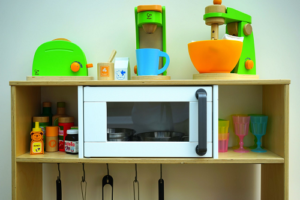 Of course, you should also consider the cost of installation and maintenance over time. Timing is crucial when having your roof replaced. At times, some areas of the roofing need to be installed and dried first before the layers are covered and other parts are installed. 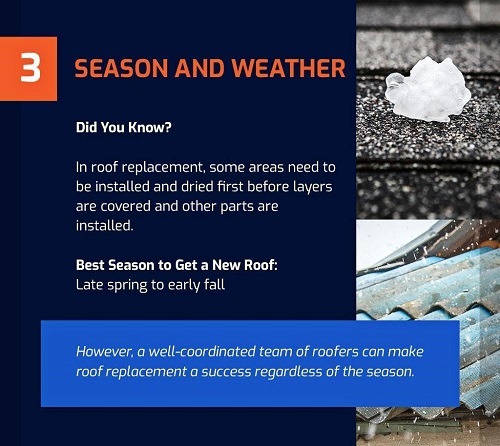 This is why it’s best to schedule roof replacement in late spring and early fall. Summer could be too hot for roofers to work, and winter can make complete and proper drying of roof materials and components an issue. The best way to have your roof successfully replaced regardless of the season is to hire a professional roofing company with a well-coordinated team of roofers. Roof replacement involves more than just patching up holes and reattaching loose materials and components. It is an important investment and project that requires precision and technical expertise, which can only be provided by a roofing company with experienced and certified workers. 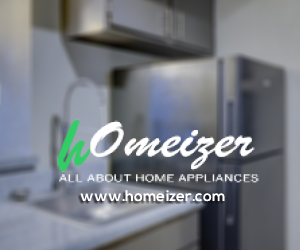 High-quality products covered by generous warranties. A systematic roof replacement process. You are assured of top-notch services from start to finish. When hiring a roofing contractor, make sure that they have the necessary licenses and permits, as well as comprehensive insurance. 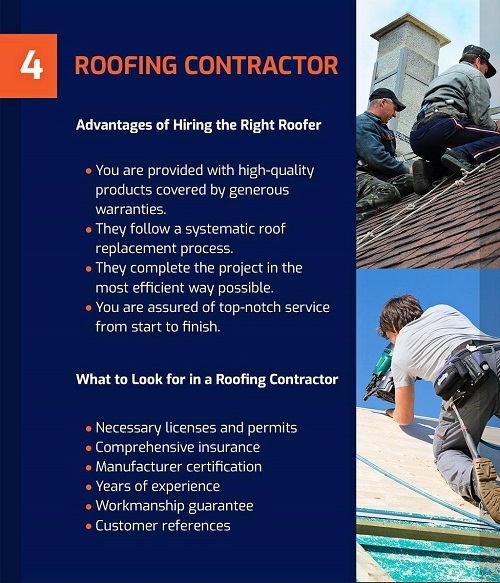 It’s also best to look for a pro roofer that has a verified manufacturer certification. Be sure to ask about experience — how many years have they been in business? If possible, ask for a list of customer references and inquire about their workmanship guarantee. By understanding what makes a roof replacement project a success, you can ensure that your investment will be worth it. Neil Cagle is the founder and current president of All American Roofing. 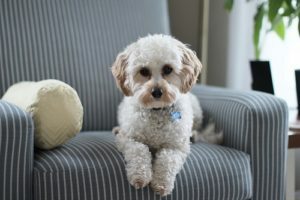 Under his leadership, his company has been recognized as one of the top roofing companies in the U.S. During his spare time, his activities include writing for the company blog to extend his knowledge and experience to other property owners.